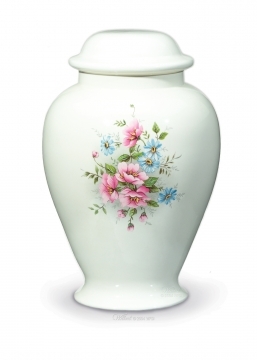 Classic Cremation Urns, a Cleveland, Ohio cremation urn company, has four generations of experience helping families honor their loved ones with memorable tributes. 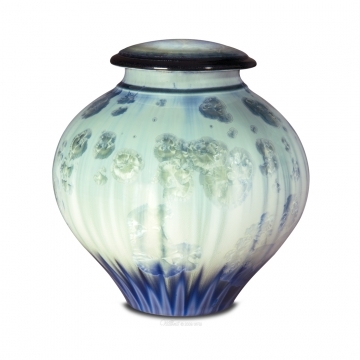 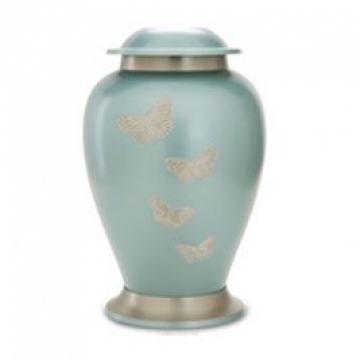 We believe that cremation urns, funeral urns and artistic urns should be more than a reminder of what has been lost but rather should be a reminder of all that lives in our hearts and our minds for generations to come. 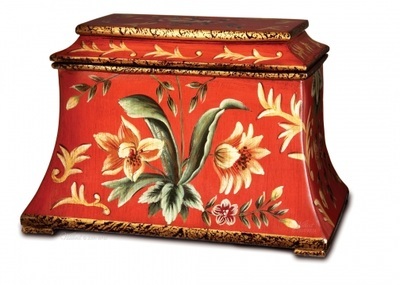 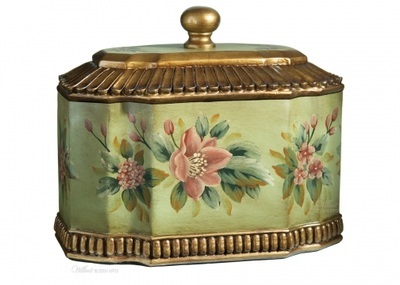 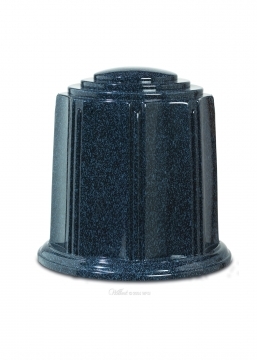 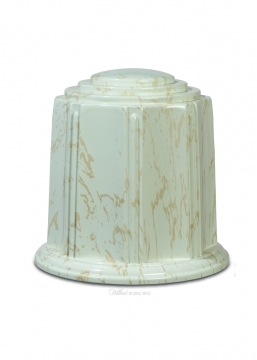 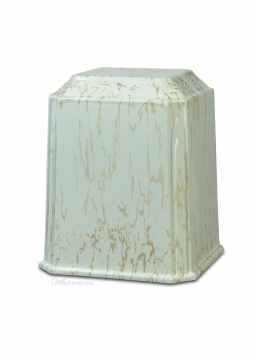 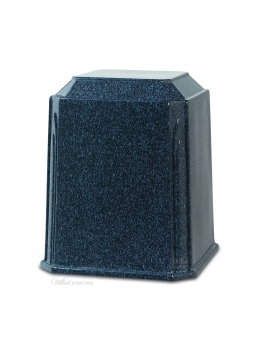 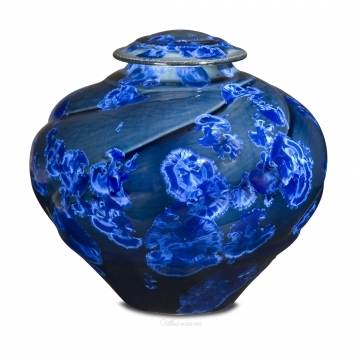 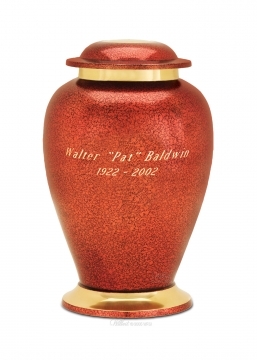 With thousands of customers and a large variety of cremation urns and funeral related products, Classic Cremation Urns is the leading source for cremation urns, burial urns, pet urns and funeral related products. 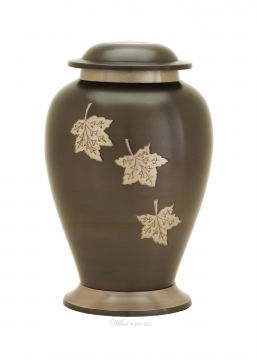 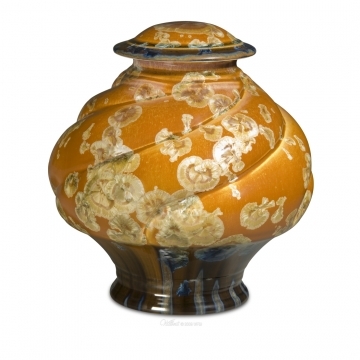 Whether you are looking to pre-purchase your own cremation urn or are looking for to honor the life of a family member, Classic Cremation Urns can help. 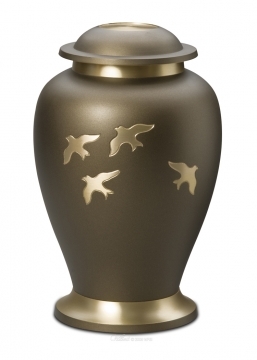 Contact us today to get started with the memorialization process.